CBD is one of the chemical compounds in marijuana and hemp, but it won't get you stoned. It might, however, whip your skin into shape. In the past couple of years, CBD has gone from a little-known acronym to the "it" ingredient found in everything from coffee to beer to pet products. And now, CBD is showing up in the beauty aisle. Moisturizers, serums and oils boasting CBD as a powerhouse ingredient are everywhere, including at big beauty retailers like Sephora and Ulta. But do they actually work any better than our ordinary skin care products? Do CBD skin care products actually work? Actually, they might. 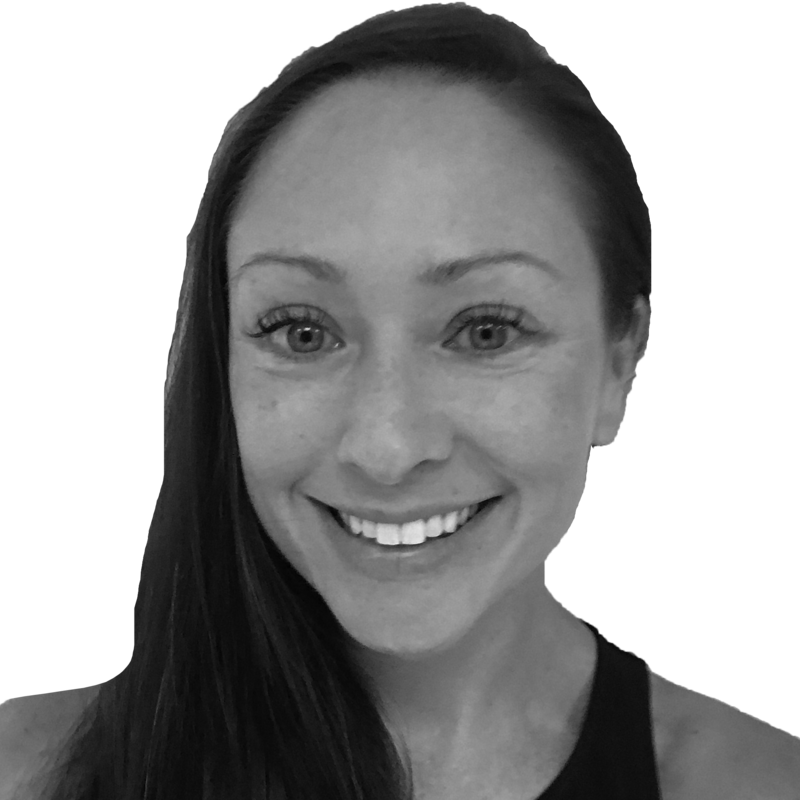 CBD, or cannabidiol, a chemical component found in marijuana and hemp, has some big benefits, dermatologist Patricia Farris told TODAY Style. "We know it's a strong antioxidant — stronger than vitamin C and vitamin E, more like a botanical antioxidant, so that's always helpful because it protects collagen and stops DNA damage and protects from sun damage," said Dr. Farris, who recently spoke about CBD at the American Academy of Dermatology's annual meeting. "It also can act as an anti-inflammatory for people with rosacea, eczema or acne." Dr. Joshua Zeichner, a celebrity dermatologist in New York City, echoed CBD's anti-inflammatory powers. "There is data suggesting that it lowers oil production in the skin, making it useful in treating patients with acne-prone skin," he said in an email. That said, while there are some studies backing up CBD as an anti-inflammatory, there's still an overall lack of research surrounding it, largely due to the legal murkiness surrounding the ingredient. Though hemp was recently legalized, the Food and Drug Administration has yet to approve CBD itself, with the exception of one prescription drug mean to treat epilepsy. And while the FDA doesn't approve beauty products, all that means there simply aren't enough studies on CBD to know, for example, how much of it manufacturers need to put into a product for it to be effective. So for now, beauty lovers eager to reap the benefits of CBD must proceed at their own risk. The good news is that from what experts can tell, the risks are minimal. "I would view them as do-no-harm products," Dr. Farris said. "They may help you with acne or rosacea, but we just don't have the scientific studies." Her biggest advice? "I would tell people: Don't spend a lot of money," she added, pointing out that there are already science-backed ingredients in products, such as retinol, on the market. 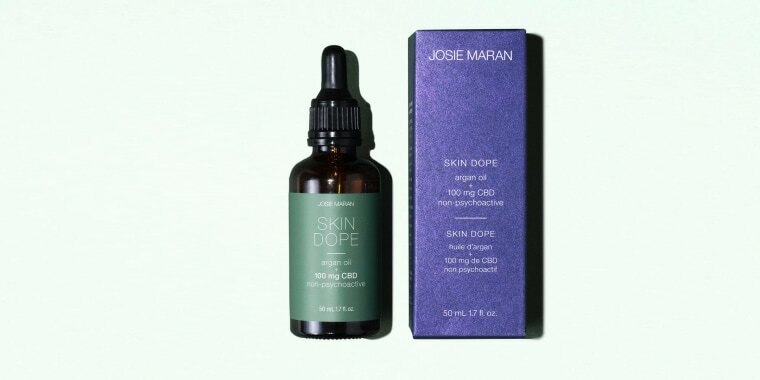 Dr. Debra Jaliman, a board-certified dermatologist in New York City, also said that she hasn't seen any "unwanted side effects" from using CBD. "If the products are known to work and customers get good results from them, I recommend them," she told TODAY over email. CBD — which, unlike THC, another compound found in the marijuana plant, does not have any psychoactive properties — has come to be known as a wellness cure-all. Suddenly it seems like it's hard to find anything CBD can't claim to do. Pet owners can buy CBD supplements to soothe anxiety-prone cats and dogs, breweries are infusing beers with CBD, and gummies made with CBD boast the power to cure insomnia and other ailments. Celebrities are getting in on the action, too. Whoopi Goldberg helped create Whoopi & Maya, a line of cannabis products that claim to ease period pain. Martha Stewart is creating a line of CBD products for pets. And Gwyneth Paltrow has promoted CBD-spiked cocktails on her lifestyle website, Goop. Beauty appears to be CBD's latest frontier. Last week, Ulta announced that it will start carrying Cannuka, a line of popular skin care products made from CBD and manuka honey that claim to calm and heal skin. It's probably only a matter of time until big drugstore brands start to get in on the craze, too. But in the meantime, there are plenty of CBD skin care products out there, and more are launching every day. So if you're curious about CBD and looking for something to help with redness and inflammation, it may be worth a try.